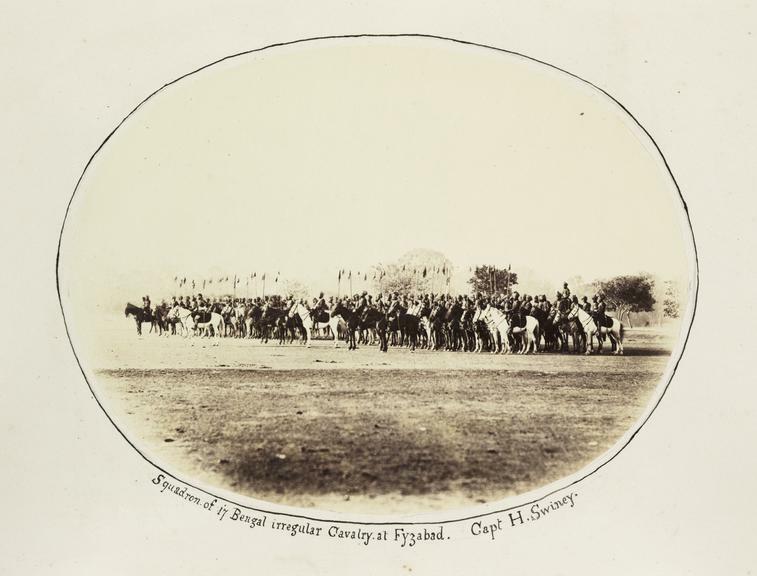 A photograph entitled 'Squadron of 17 Bengal Irregular Cavalry at Fyzabad', taken by Captain H Swiney in 1868. The 17th Bengal Irregular Cavalry was raised in 1846 after the First Sikh War in anticipation of the Second War. 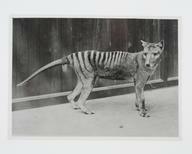 The photograph is from the Amateur Photographic Association Prize album for 1868. A photograph entitled 'Squadron of 17 Bengal Irregular Cavalry at Fyzabad', taken by Captain H Swiney in 1868. The 17th Bengal Irregular Cavalry was raised in 1846 after the First Sikh War in anticipation of the Second War. 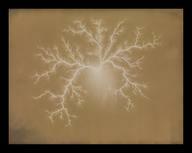 The photograph is from the Amateur Photographic Association Prize album for 1868. 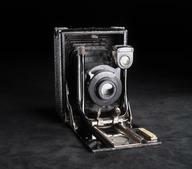 The Amateur Photographic Association was formed in May 1861. Each year, members provided the Association with negatives for printing in exchange for prints from other members.